The Fiberight process is a water-based fractionation process, which accepts mixed residual waste (Municipal Solid Waste (MSW), Material Recovery Facility (MRF) rejects) and generates a number of output streams. 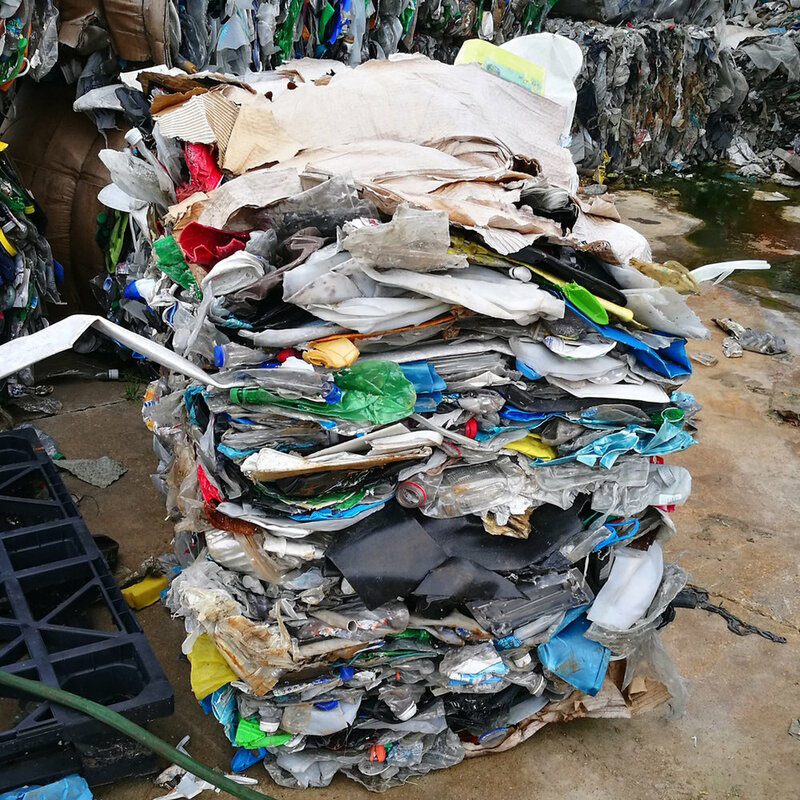 Firstly, dry recyclables (rigid and flexible plastics, metals and glass) are separated from the mixed waste. 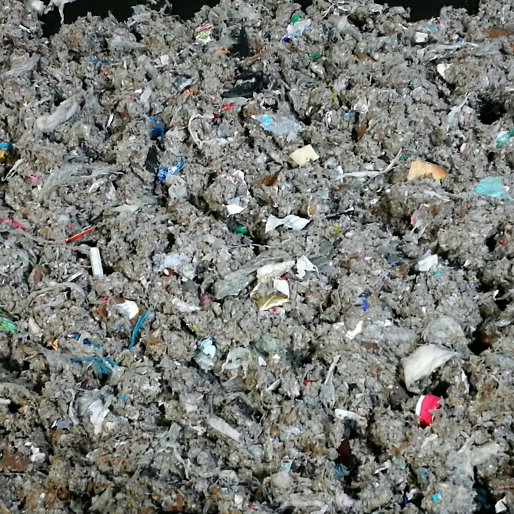 The dirty biomass, which is a mixture of food waste, paper and card plus small contaminants, is washed to recover a clean lignocellulosic fibre product. The washing process solubilises the food waste fraction and the resulting organic rich wash-water is processed through Anaerobic Digestion (AD) to generate biomethane. A non-organic plastic rich contaminant stream is a by-product of the washing process. This stream has a high calorific value and can be combusted to generate energy, fulfilling the internal energy requirements. The recovered lignocellulosic fibre is converted into a clean low-cost sugar via an enzyme hydrolysis process. This sugar product can be used in industrial biotechnology applications. The remaining lignin-rich post-hydrolysis solids (PHS) can be sold as an engineered fuel product.